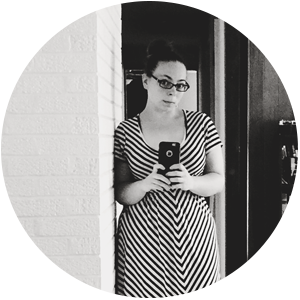 This week’s spotlight shines a light on Kristin Tweedale of The Awesome Ladies Project. Read on to find out more about Kristin, see some of her work, and find out which bluebird chic strap is her personal favorite! 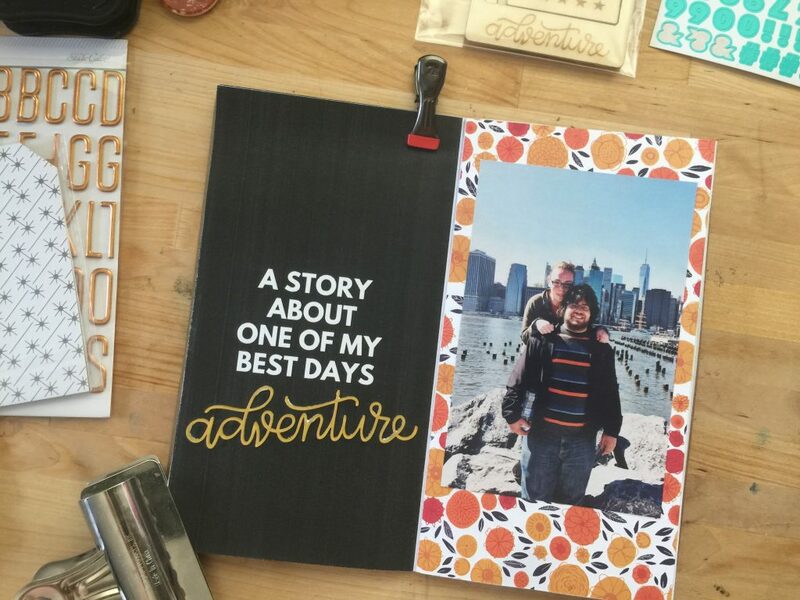 Kristin is a feminist scrapbooker, passionate about helping women document their lives through photos, stories, and pretty paper supplies. 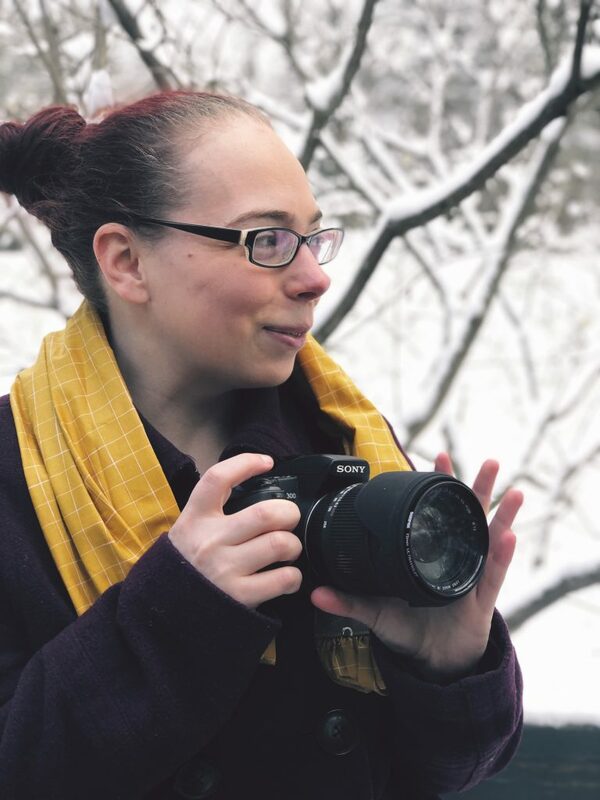 She uses her ‘big girl’ camera to take photos of her adventures around the US as well as photos of her everyday life in East Lansing, Michigan. 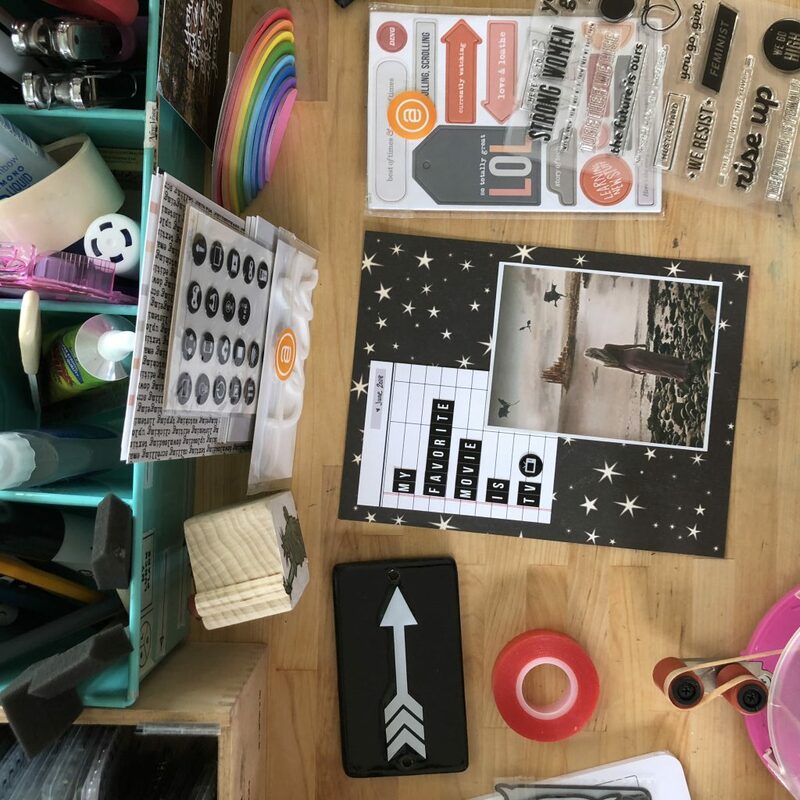 Learn how to get your photos off the camera and into scrapbook albums you’ll cherish for a lifetime at https://theawesomeladiesproject.com/. 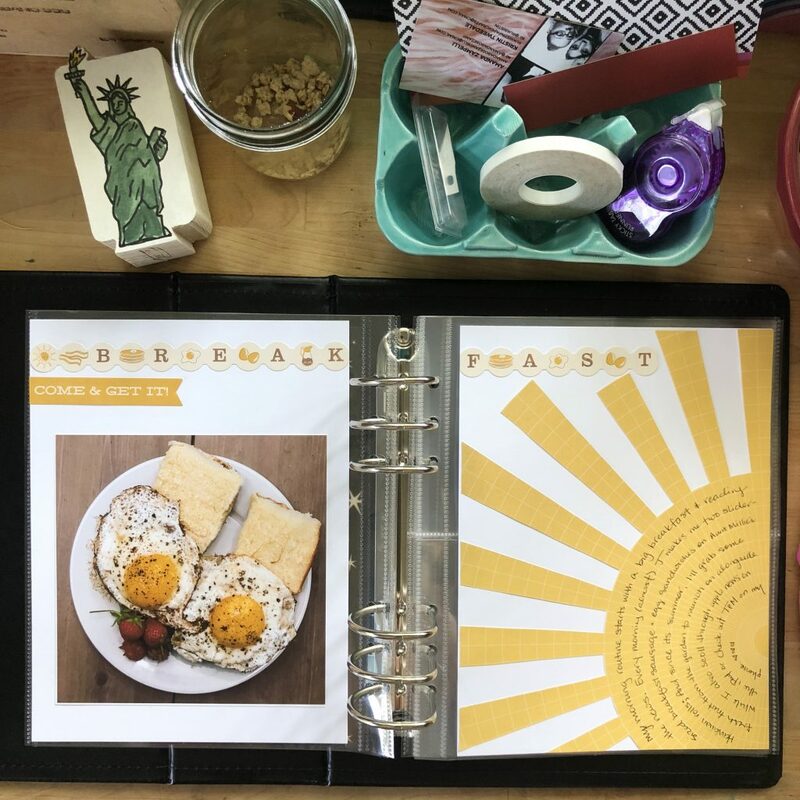 I run a feminist scrapbooking membership site, so a big part of my business is helping women learn to use photography to tell their own stories. 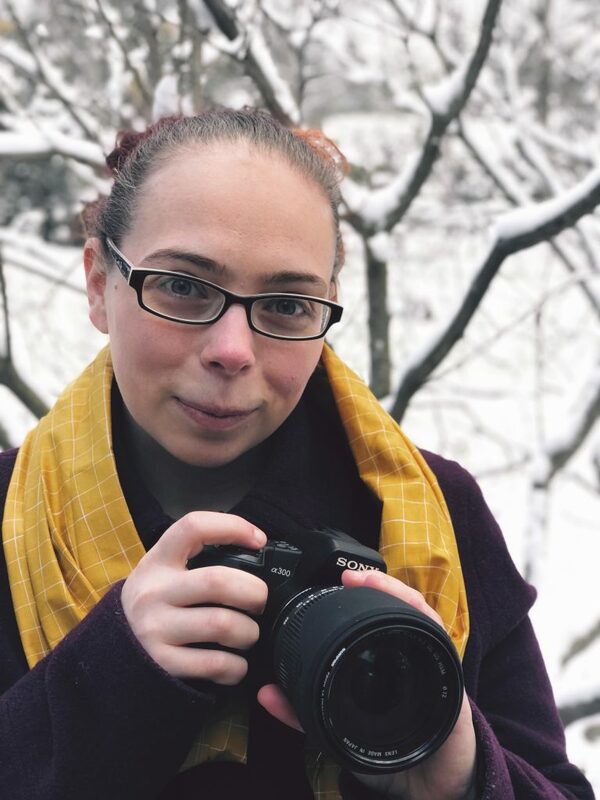 I specialize in introspective photography, self-portraiture (selfies), and using the camera to get every bit of story that might be in a picture. I want women to be able to use their own cameras to take pictures that are meaningful, tell a story, and do more than just sit there on the camera or hard drive. Where are you located and how does your location influence your photography? I’m physically located in East Lansing, Michigan; but the majority of my business is done online. Because I’m doing everything through the internet, I try to keep up with the latest trends, I try to keep as tech savvy as possible, and I also tend to use the camera on my phone for a lot of my photography. 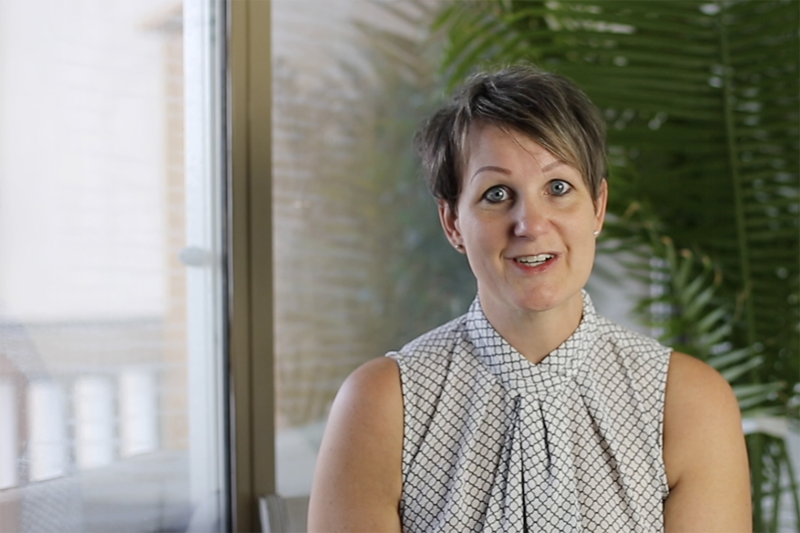 Most of my clients/members are camera phone users first and foremost, and that means I have to keep up with a lot of the camera phone tech as well as my dSLR tech as well. While the camera phone is great to have convenience-wise, there’s nothing like shooting photos with a fully manual camera where you can control everything. I love helping women transition from camera phone to ‘big girl camera’ and see that same passion arise in them as well. My photography style is artsy and emotional. I like to capture moments and tell stories with my photographs. I take the old adage ‘a picture is worth a thousand words’ to heart. 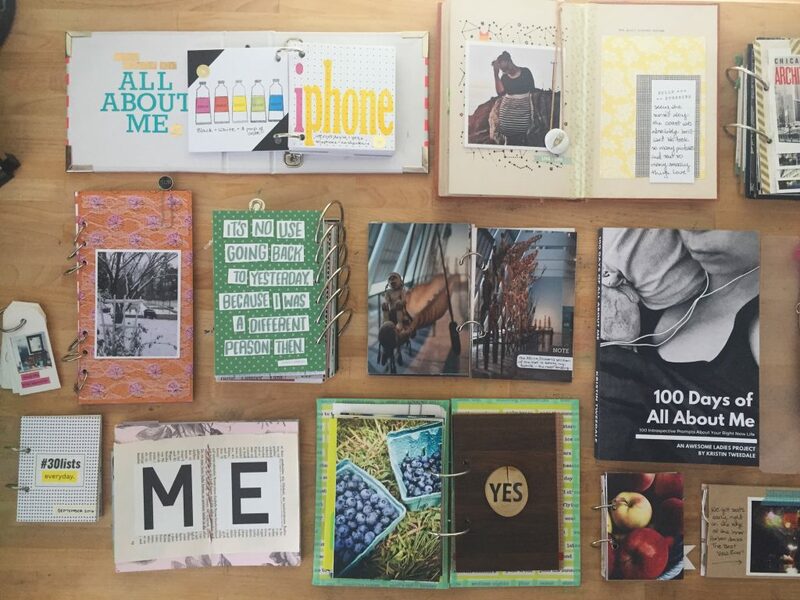 Because I use a lot of my photographs in scrapbooks, I love for them to do the bulk of the storytelling. When the photo can be the thing that conveys the most meaning, I know I’ve done my job well. In my membership site, I try to make a personal connection with each of my Awesome Ladies. I want them to know that the most important thing is that they are free to explore, learn, and grow at their own pace. This is true with scrapbooking, storytelling, and photography. 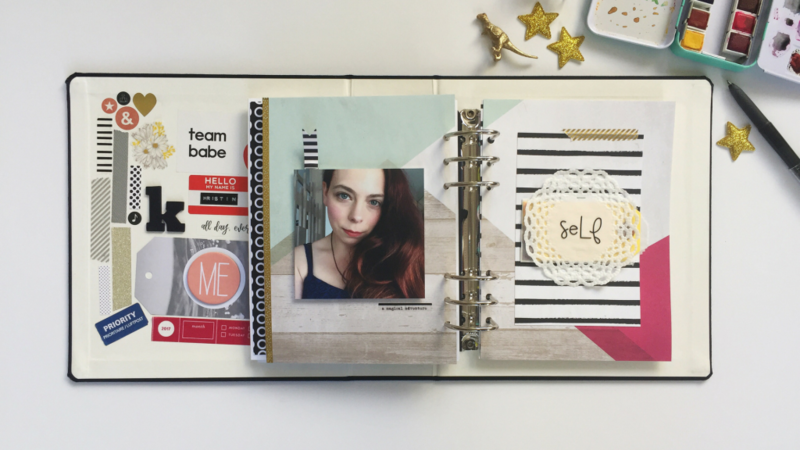 As a member of my community, the thing I want most for you is to learn to understand yourself through the art of feminist scrapbooking. And making that personal connection is the first step to helping my members start their journey. Aside from your camera what is one of the most useful photography tools you’ve purchased for your photography/business? My remote and tripod. I love to take night shots, but I move the camera so much! I love my Bluebird Chic strap, I think it is an absolutely essential part of my camera kit. It’s a thousand times more comfortable than the stock strap that came with the camera, I can wear my camera around my neck for hours and not feel like the strap is digging into my neck at all. It’s also an amazing fashion piece. It automatically makes my camera a gorgeous accessory no matter what I’m wearing, whether jeans or a dress. I feel like I can finally be photographed as the photographer. Thanks for sharing with us today Kristin and for supporting the bluebird chic brand!